We provide packing materials or the cutomer may provide them. Pack your entire household, deliver it, and unpack it. 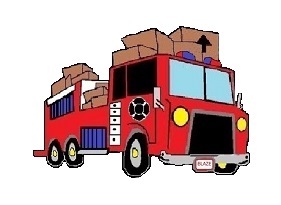 Provide a new home for "some" items no longer needed. 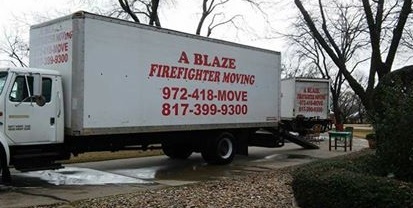 Moving can be crazy, emotional, and extremely overwhelming. Our knowledgable movers and office staff can help you through it. Get the stress off your shoulders now by calling. 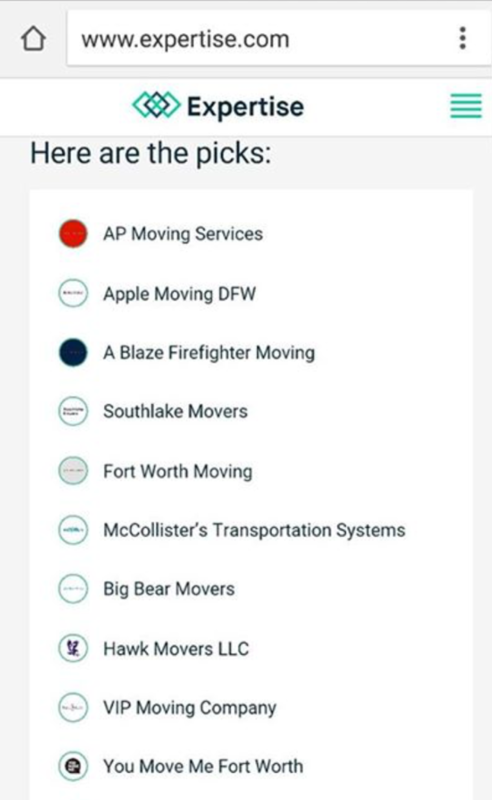 Addison, Aledo, Allen, Alvarado, Arlington, Bedford, Carrollton, Cedar Hill, Cresson, Coppell, Dallas, Denton, Desoto, Duncanville, Euless, Farmer’s Branch, Flower Mound, Fort Worth, Frisco, Glen Rose, Granbury, Garland, Grand Prairie, Grapevine, Hurst, Irving, Keller, Lancaster, Lewisville, Little Elm, Mansfield, McKinney, Mesquite, Plano, Rainbow, Richardson, Rockwall, Rowlett, Stephenville, Southlake, Tolar, The Colony, Tyler, Weatherford, Wylie and more. 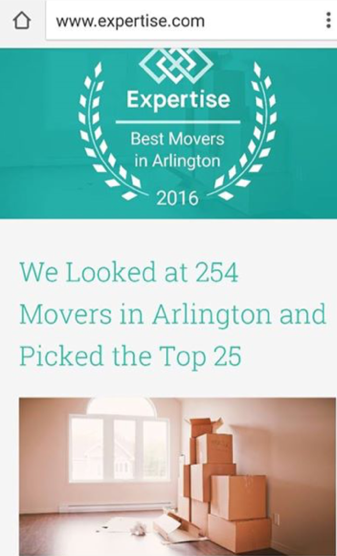 We are a full service moving company dedicated to making your relocation as simple as possible including rates and our professional services. Whether you’re moving household or commercial goods, count on us to professionally pack and protect them. 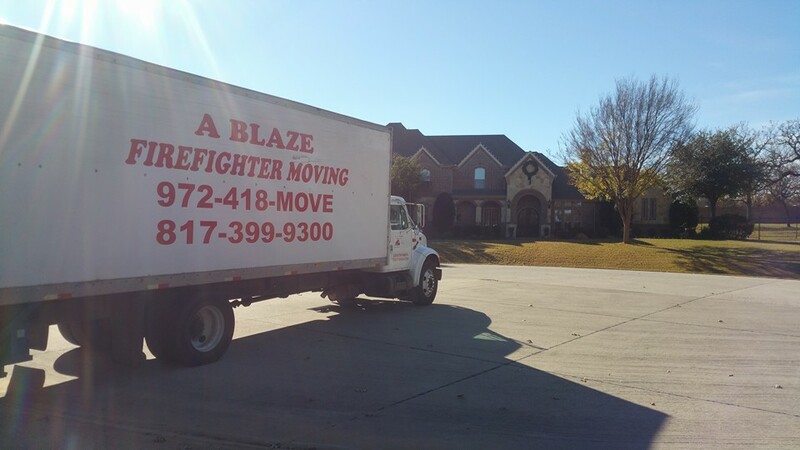 We use ABLAZE methods to make sure your art, furniture, electronics and other delicate articles will arrive at their new home in the same condition they left. Our movers and packers are hand-picked for competence and professionalism. We are insured and fully committed. We go the extra mile to make sure your belongings arrive at their destination safely. When you need your possessions protected, don’t choose a fly-by-night company. 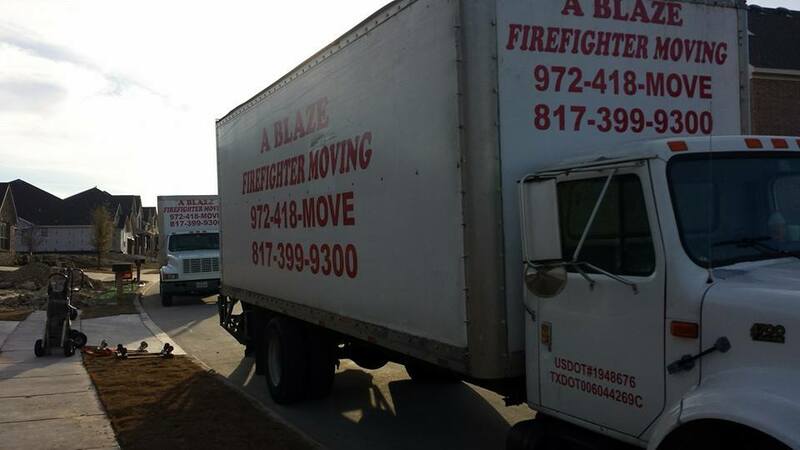 Move with ABLAZE Firefighter Movers LLC.